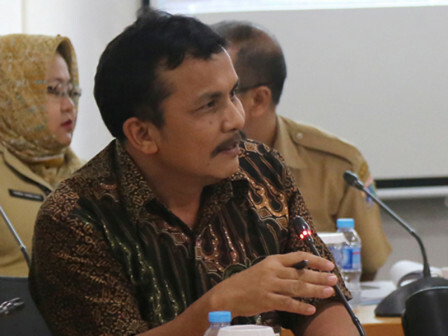 The Jakarta Industry and Energy Agency is about to check out generators in 100 buildings under Jakarta Provincial Government in the upcoming May.
" This is a must, so the use will be more secure"
Those buildings are including official offices, mayor offices, flats, hospitals, community health centers (puskesmas), schools, sports buildings, and pump houses. "Checking itself includes the emissions test, noise, load, capacity, networking, as well as room and air circulation," expressed Energy and Electricity Division Head, Edward Napitupulu, Friday (4/12). If damage is found or far from standard, there will be a recommendation for repairs, maintenance, and procurement back to related regional working units (SKPD/UKPD). He asserted that all generators should have operation permits (SLO), including buildings and its facilities. "This is a must, so the use will be more secure," he stressed.